1. Here is an angle. What do you need in order to get a measure of how open this angle is? 2. Here is some information about the angle in #1. 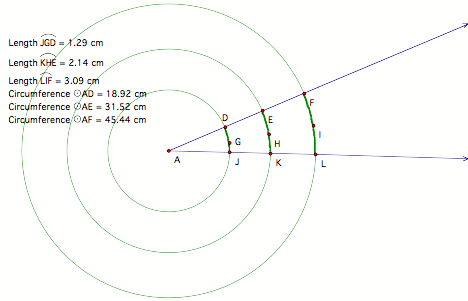 Use it to get a measure of the angle�s open-ness. 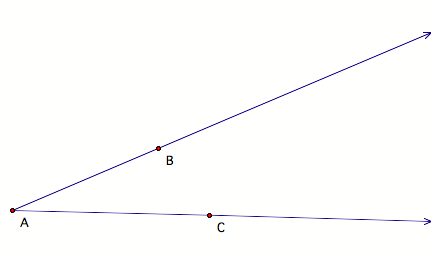 The measure of this angle�s open-ness is ___________.